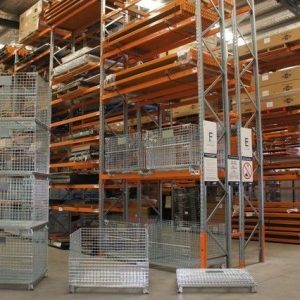 Ware Hows has your warehouse binning needs covered, we buy and sell quality used binning in good condition and meeting current industry standards. 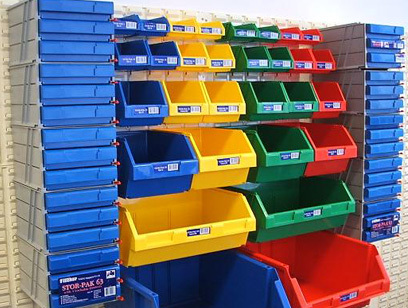 We also have a huge range of NEW binning items such as Stor-Pak bins, Parts Trays, Louvre Panels, Visi-Pak bins, and much more. 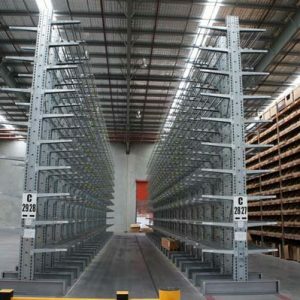 Check out the binning options and solutions below and find out what will best suit your requirements. 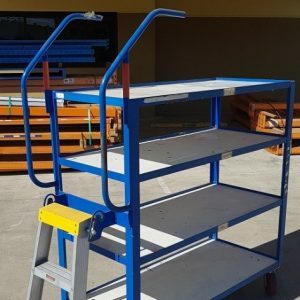 You can also inquire now, drop into our Loganholme (QLD) showroom and say hello to our friendly staff or just give us a call on 07 3907 8555. What should you know about plastic? 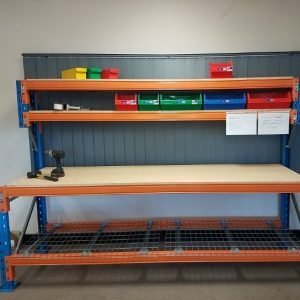 Relative to the warehouse binning storage products that we endorse and supply, there are some important things we look for. Same as you, we do look at price competitiveness – However, price will not compromise our focus of selection based on safety; quality; and value for money. When it comes to our choice of “plastic” products, there are a few specifics we look for and we would like to share these with you. UV stabilizers are an additive to the plastic manufacturing process and are an additive of choice by some manufacturers. This additive extends the life of many types of plastic products, maintaining the products original integrity in terms of strength, finish and colour. Where UV stabilizers are either not included or are added in minimal (inadequate) quantities, plastic is adversely effected by sunlight and fluorescent light. When exposed, the plastic will immediately begin to deteriorate and before long start showing signs of oxidisation; bleaching of colour; and losses in strength integrity. You can see this in the cheap plastic toys laying around a back yard or the chalky lid on the council bin which was supplied by the lowest tenderer. Close to 8% of the world’s production of oil and gas is used in manufacturing plastics. Around half of this is used in terms of plastic content and the remainder in terms of energy used. As this resource is non-renewable and as most plastics are used in the manufacture of disposable products which end up in refuse tips, the world’s current use of non-recycled plastics is not sustainable. Some plastic products give off (leach) strong odours (gas) that can have an adverse effect on the health of those who are exposed during long intervals. There are also some chemicals used in colouring such as Azo dyes which can also cause health issues from prolonged contact. Although it is highly unlikely our products will be worn by mothers or mouthed by small children, Ware Hows remains vigilant in our efforts to keep any unsafe or undesirable materials away from our workplace and community environments. For all your warehouse binning accessories, contact our team of experts today.